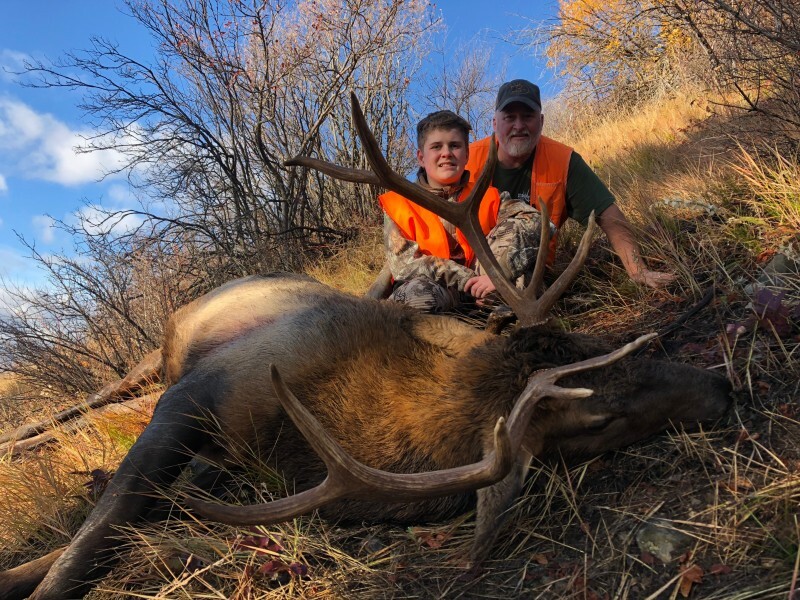 Main guide and full-time employee of CCHA: I have guided for over 26 years for different outfitters and I have found something special with Cody’s outfitting business. Montana is where I love to guide, the mountains are my passion! I have harvested many tremendous animals for clients and myself over many years in the field hunting. Our vast knowledge of the area we hunt and immense amount of scouting really provides our clients with something special. Please hunt with us and we will bust our tail to give you a good time and a great hunt!